It's time for performance cosmetics that really work. Enhance your features for real lashes and brows with safe and effective formulas. Backed by clinical studies, Grande Cosmetics has real results for real people. Award-winning product ranges with never-before-seen results that greatly enhances any look. Grande Cosmetics has developed an amazing reputation for achieving real results. Their products are best sellers and have achieved a 5 star rating with cosmetics giant Sephora with their products occupying permanent top 5 places in their respective categories. 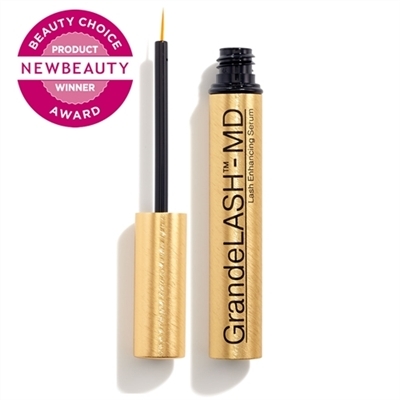 Grande Cosmetic's mission is to blend functionality and glamour to deliver real results with luxurious appeal.